Pier to Pier Plumbing - Central Heating Engineer, Plumber based in Hove, East Sussex. 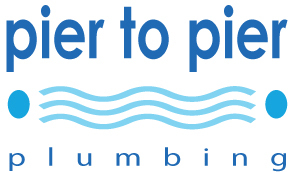 Pier to Pier plumbing is based in the Brighton area of Sussex and deals with all aspects of domestic plumbing, heating and gas work. The company takes great pride in itself for being punctual, tidy, fairly priced and providing a high quality of workmanship and after sales care.